Consiglieri U.S. Launch in D.C. 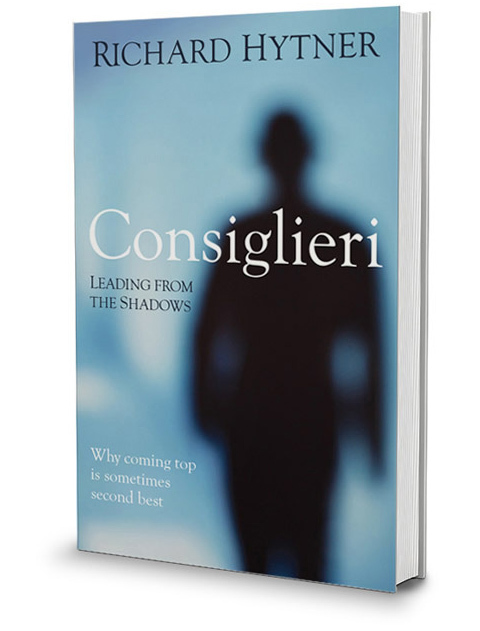 The Hill, Washington DC’s leading Capitol Hill publication, will host the US launch of Consiglieri: Leading From the Shadows on June 12 with cocktails, conversation and a book signing. The Hill’s Managing Editor Bob Cusack will lead a discussion with Richard Hytner and some of Washington’s most powerful “No. 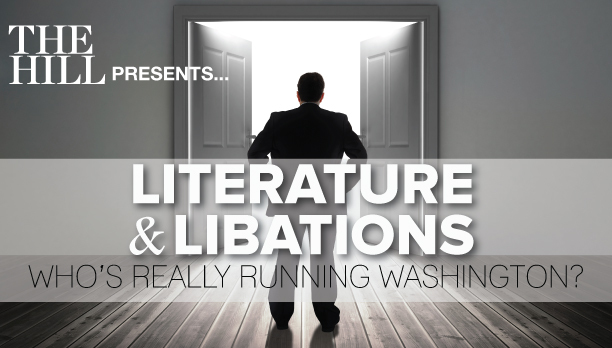 2’s” about the subtle and complex maneuvering that goes on outside the limelight. 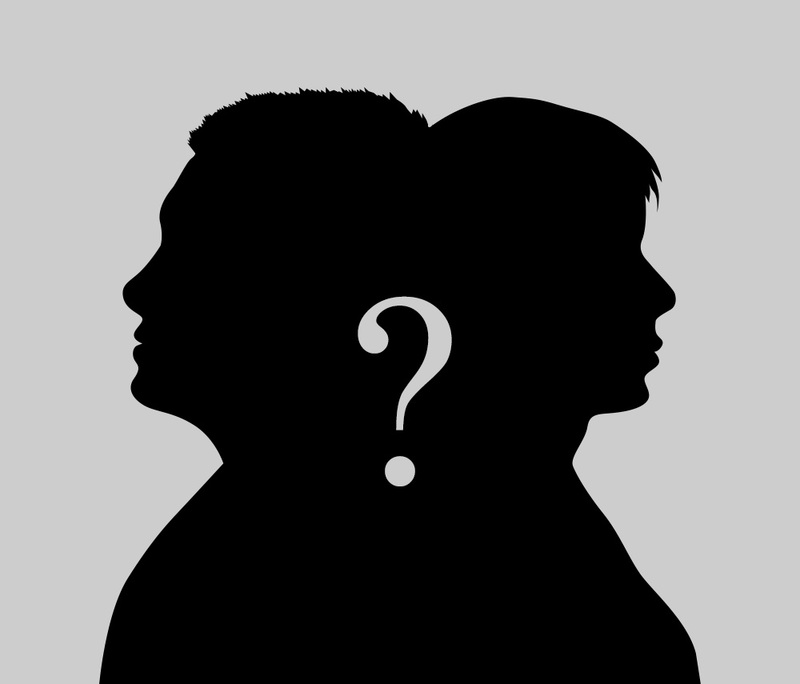 The event is at The Hamilton’s Loft, 600 14th NW, 6-8pm on Thursday June 12. For more information please email Mark Day at SweeneyVesty.